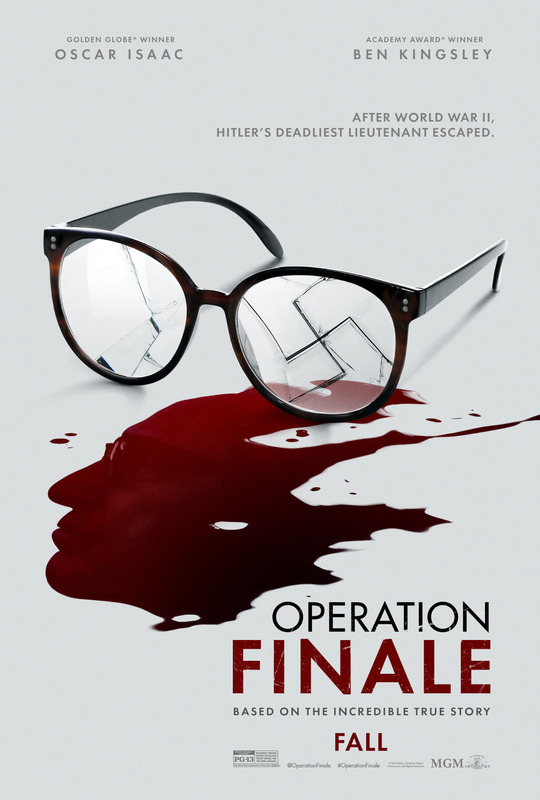 We're giving away 20 admit-2 passes to see an advance preview of MGM's Operation Finale, starring Oscar Isaac as Peter Malkin and Ben Kingsley as Adolf Eichmann, with Lior Raz, Mélanie Laurent, Nick Kroll, and Joe Alwyn. 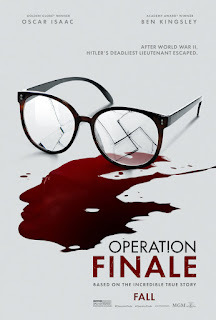 The screening takes place on Thursday, August 2nd at Regal Gallery Place: It starts at 7:00 PM, but seats are first-come, first-served; so winners are encouraged to show up sooner than later (ideally between 5:45 PM and 6:15 PM.) Seating is not guaranteed. Fill in the entry form below, and we'll select 20 winners to receive a pass for two. Winners will be notified by e-mail. All entries must be received before July 29th at 11:59 PM EST, so act fast. Good luck!